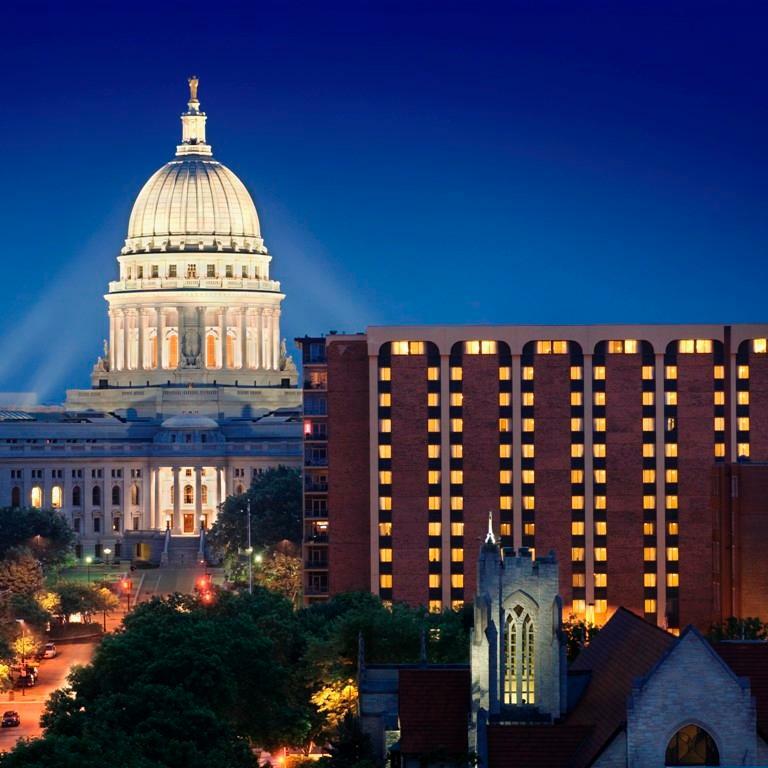 Our 2018 Symposium/AutoCarto will take place at the Concourse Hotel in Madison, Wisconsin. The discounted room rates will be $159 (single or double), $169 (triple), $179 (quadruple), or $199 (suites). Click here to make a reservation with our discounted group rates at the Concourse Hotel. Our room block will be held until April 30, 2018, or until the block has been filled, whichever comes first. Several major airlines serve the Madison airport (MSN) and a free hotel shuttle can bring you from the airport if you are staying at the Concourse. The next closest larger airport is Milwaukee (MKE).